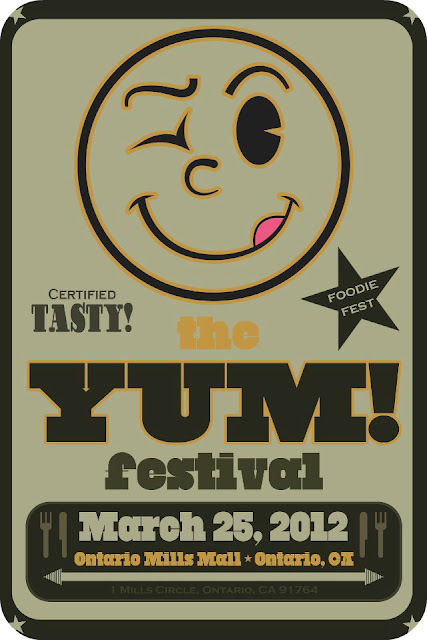 Are you ready for some FOOD TRUCKS?! I am and I'll be at The Yum Festival this weekend! 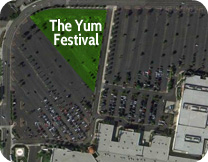 This first annual foodie fest is taking over the Ontario Mills Mall with over 50 food trucks on Sunday, March 25 from 11am-5pm. See our Upcoming Events page for more scheduling info! As you can see, Lili and I have tried quite a few of these trucks! I'll be updating this list as I catch up on my latest food truck adventures. Presale tickets are only $5 online right now, but will be $7 at the door! Just to clarify, this is an entrance fee, you'll still have to purchase your food from the trucks separately! Hope to see you all there!